Errands day will be a boring day NO MORE because there is something that will make your eyes, fingers, and mind busy while waiting especially if you are processing government documents, paying your bills, having your mani and pedi and if long queues drains out your patience. Since all of us already have smart phones where we can download mobile apps, there is one mobile app that your smartphones should not miss- mobile games app :) You don't need to be an expert or a true-blooded gamer because playing games in your smart phones will now be more exciting and rewarding with the launch of Xeleb games. The game is developed in partnership with Xeleb Inc., the Philippines’ first celebrity mobile games company. 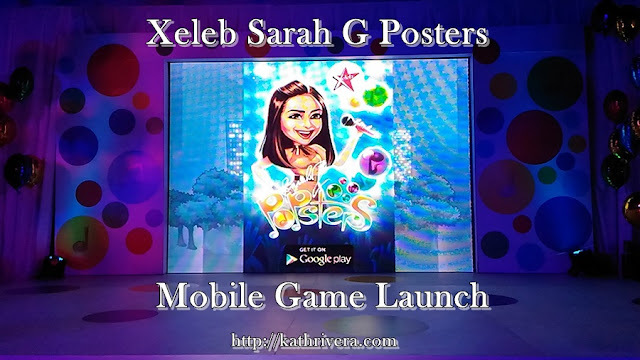 According to Raymond Racaza, CEO of Xeleb this game called Sarah G Popsters will let Sarah G fans follow her on concert and Popsters unlock new Sarah songs as they level-up. This game reminds me of a famous pre-installed game in computers and mobile phones but this one is different because you get rewards if you achieve a high score. 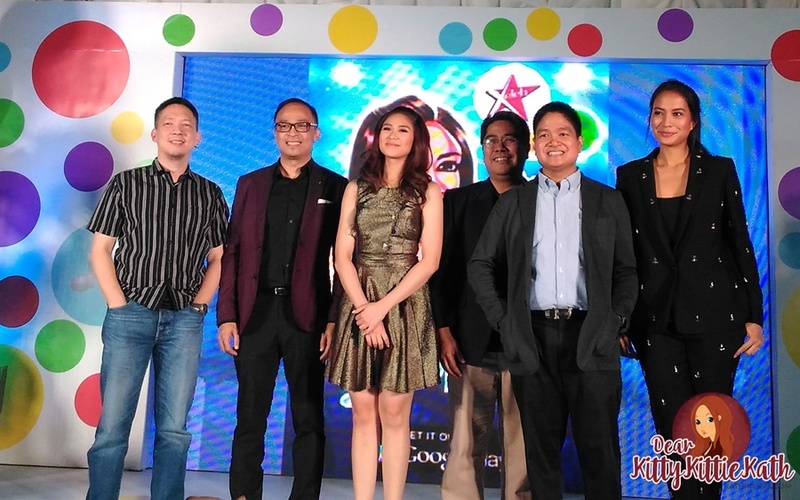 “Sarah is the biggest popstar in the Philippines. We’re absolutely excited to launch her game,” says Racaza. With the game, Xeleb continues its aggressive roll-out of celebrity games. In five months, the Company has already launched five games: Anne Galing with Anne Curtis, Adventures of Kuya Kim with Kim Atienza,Trip Ni Belle with Isabelle Daza, and Market Master with Erwan Heussaff. Isabelle Daza who also graced the event, is one of the proud co-owners of Xeleb. She welcomed Sarah Geronimo in the Xeleb family that night. Sarah G made an awesome performance that night singing one her songs and a rendition of Baby Boy by Beyonce. I'm not a Sarah G fan, but after seeing her perform in some of the events that I've been to methinks that I like her now. She introduced her Xeleb game which is called Sarah G Popsters. It's a bubble popping game. You will sing along with Sarah Geronimo as you pop the bubbles of the same color. As you progress in the game, you will unlock different stages and make high scores as you reach the challenging levels. Mobile games have driven the growth of Xurpas, Xeleb’s parent company, this year. In its Q3 disclosure, Xurpas already reported revenues surpassing the half a billion peso mark year-to-date. Mobile games represent Xurpas’ largest and fastest growing business. 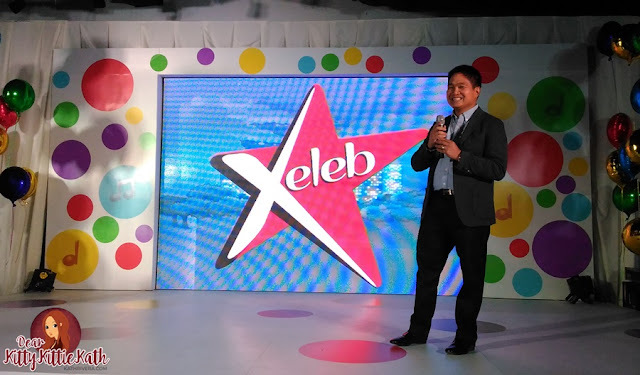 Congratulations Xeleb, Xurpas, and Sarah Geronimo for a successful launch. I'm sure that popsters can't get enough of the game. I'll download this game to my phone and let's see if I'll make it to the challenging levels.